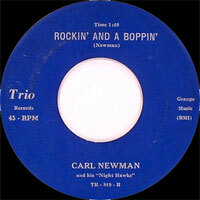 Chanteur Rock 'n' Roll US, Carl Newman a enregistré chez Trio et Mar-Vel Records. 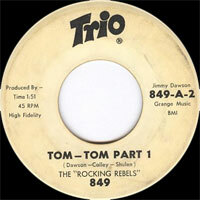 Il fut membre du Jimmie Dawson's band. 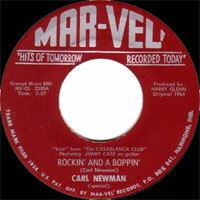 US Rock 'n' Roll singer, Carl Newman recorded at Trio and Mar-Vel Records. 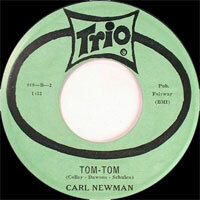 A member of Jimmie Dawson's band.